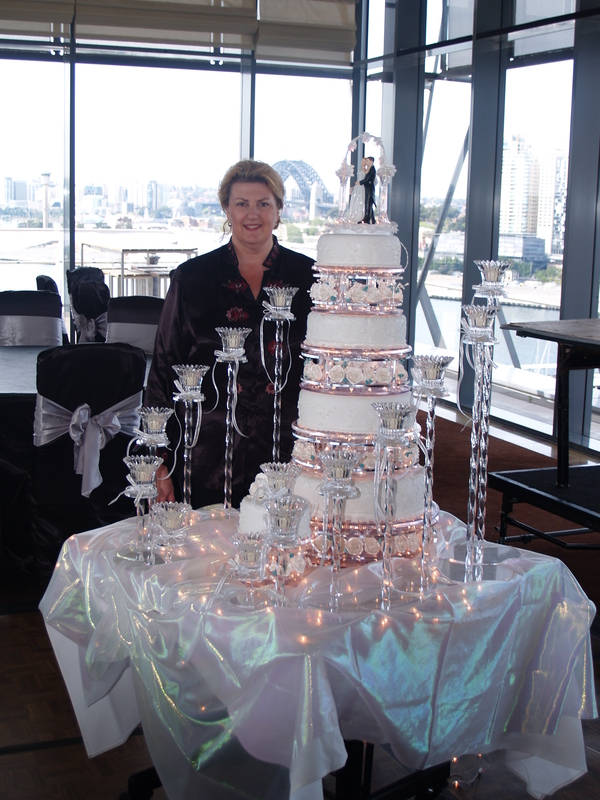 Yesterday I was proud to have delivered an awesome Cake for a wedding in the Astral Room at Star City Casino. The Bride and Groom, John and Natalie are reputed to have absolutely loved it. 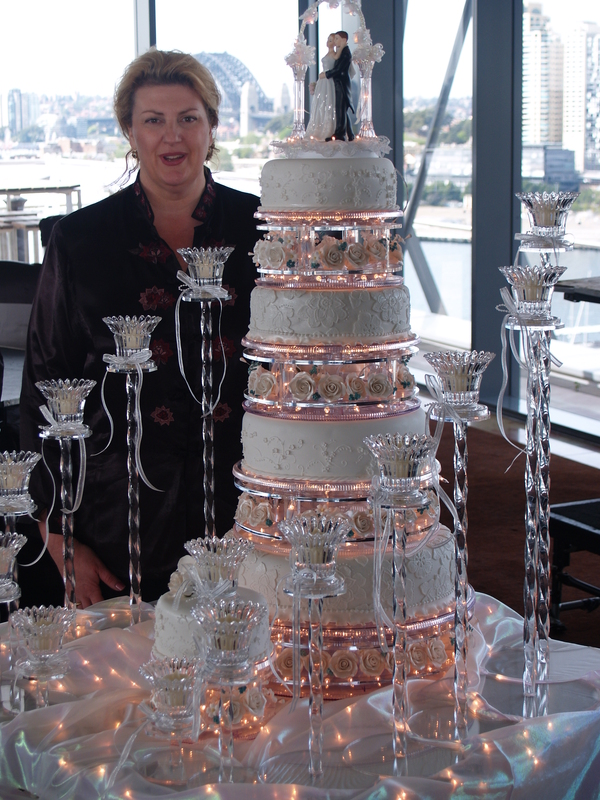 It took over 2 hours to set it up ( I won’t even begin to add up the time it took to create it) But ultimatly I was quite proud of this cake. I think it looked awesome, the staff at Star City were very helpful and I hope we can work together again.